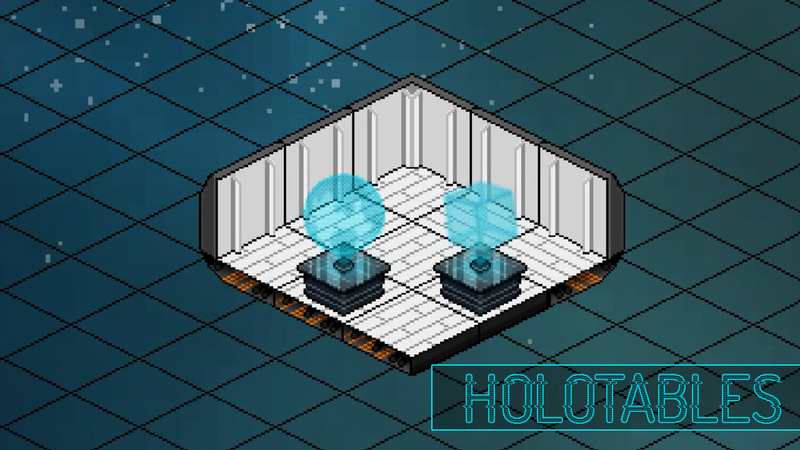 Add some real scifi flare to your station with these state of the art Holographic projection tables! A spinning holographic projection of earth! Because who doesn't love spinning holographic cubes?